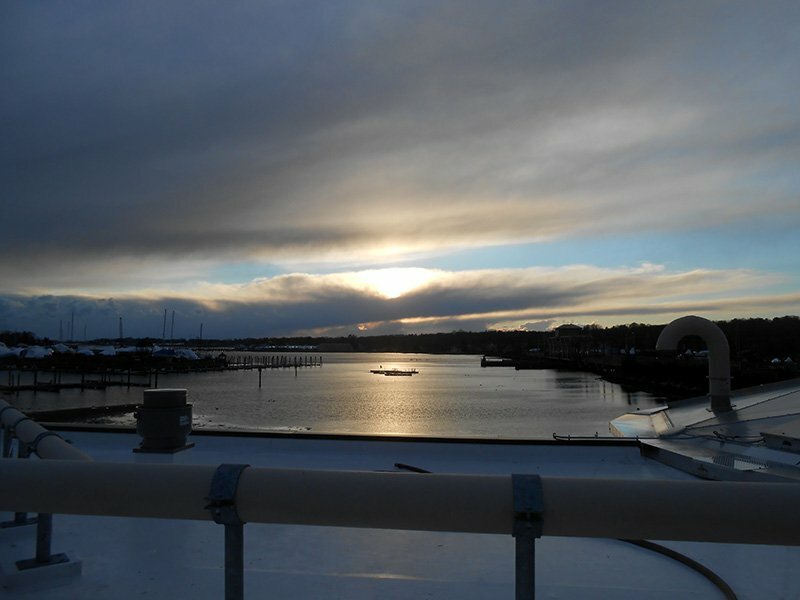 Stonington is a waterfront town of about 18,000 residents known for its picturesque harbor and popular tourist destinations. In recent years, the town’s 1970s-era wastewater infrastructure had begun to show its age. 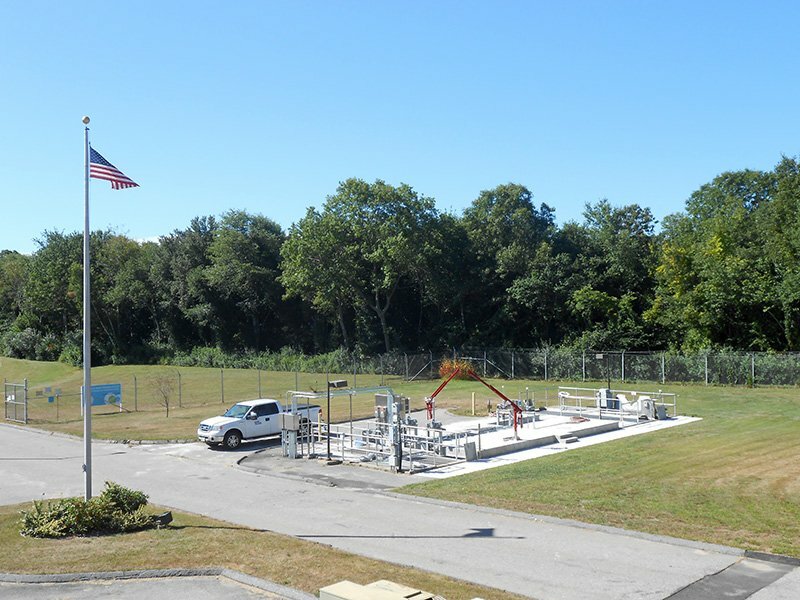 Odor-control issues and adverse press reporting, state regulations on nitrogen levels in effluent, and the rate of community and commercial growth all placed strain on the town’s wastewater system. 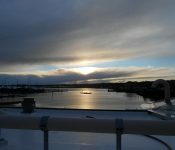 The town’s Mystic, Borough and Pawcatuck water-pollution-control facilities were located near residential, commercial and cultural sites, and no additional real estate was available to expand the facilities or build a new one. CDM Smith used design-build delivery to make significant upgrades to all three facilities. 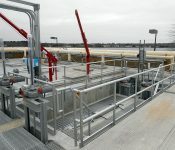 Collaboration among engineers, contractors, operators and the owner improved the design by encouraging constructability feedback that improved the project’s speed and safety. Input from town staff and staff operators from United Water made the finished facilities safer and more reliable. 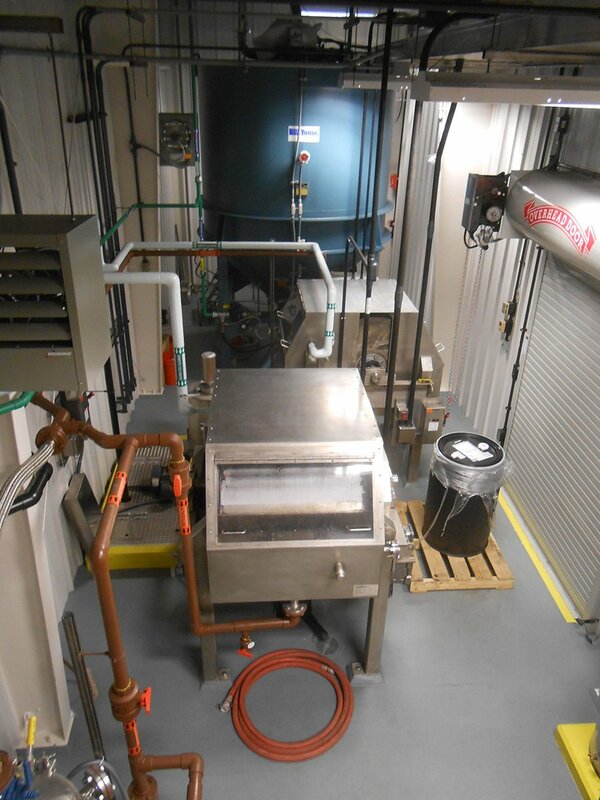 Value engineering and testing maximized the facility’s efficiency and effectiveness. Involving the construction team early facilitated detailed planning, equipment ordering, subcontractor selection, and scheduling. 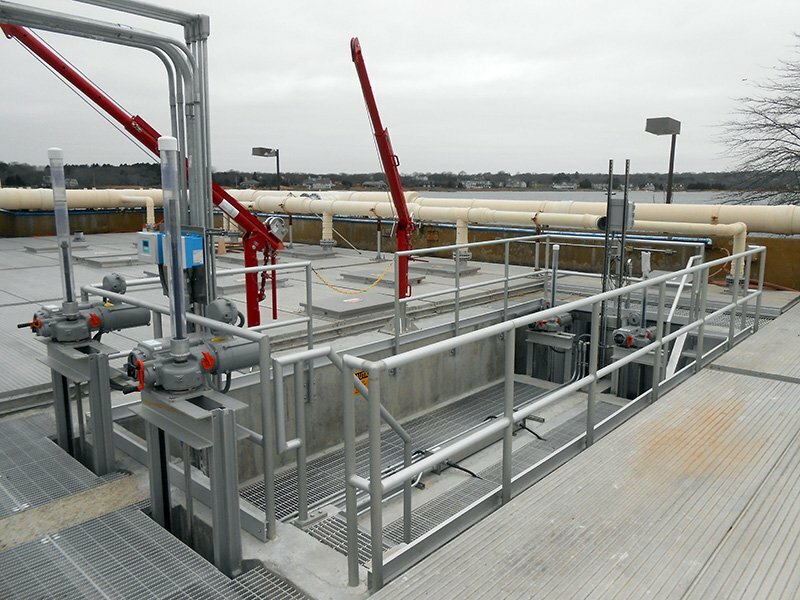 CDM Smith installed BioMag ballasted flocculation technology at the Mystic facility to achieve better effluent quality without additional tankage—one of the first implementations of BioMag in the United States. 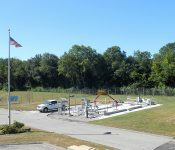 The Mystic facility also received I&C and SCADA system upgrades, new sludge-processing equipment, and building and grounds renovations. 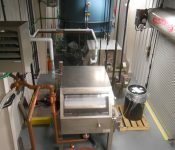 Disinfection technology at all three facilities was upgraded from chlorination to ultra- violet (UV), and high-efficiency blowers were installed. 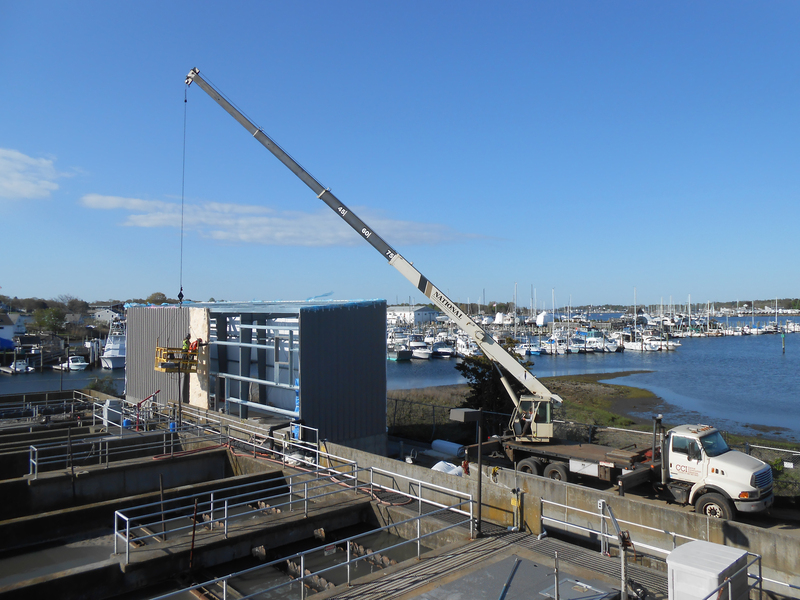 Because the operations and design teams were committed to maintaining plant operations throughout the project, residents experienced no interruption to wastewater services during upgrades—even during the busy summer tourist season. 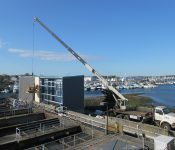 The project was completed on time and, at $16 million, $1 million under budget, with Stonington and CDM Smith sharing the savings. With unobtrusive, well-executed infrastructure upgrades, visitors and residents can continue to enjoy Stonington’s beauty and charm. The upgraded system now runs cleaner and more reliably, with room for future growth.